Back in the late 1700's, Cornish, New Hampshire was known simply as "Mast Camp" as it was a shipping point along the Connecticut River for the strong, tall and straight white pine trees used as Navy ship masts. However, Cornish -- named after a Royal Navy captain -- really came into popularity as the 19th century "discovery" of sculptor Augustus St. Gaudens. Soon, through St. Gaudens' connections to the Art Students League of New York and a convenient passenger train to Windsor, Cornish became a destination for New York and Boston artists, writers, politicians and bon-vivantes attracted to the community's peaceful farms and riverbanks along the Connecticut River. Those banks and open pastures continue to yield not just seasonal crops but wide open views to Vermont and Mt. Ascutney. 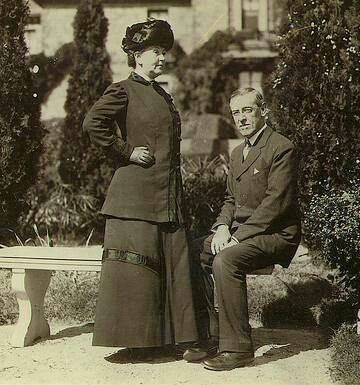 In addition to St. Gaudens, some of the more notable visitors and land owners included actress Ethel Barrymore, dancer Isadora Duncan, illustrator Maxfield Parrish and architects Ellen Biddle Shipman and Charles Platt. President Woodrow Wilson also built a home in Cornish where he brought his family. It was known as "The Summer White House." The Cornish Colony was most active between 1895 and World War I. It was such a popular place for summer creativity and conviviality that many built large expansive homes, that still have posted plaques with their names and listings on the National Register of Historic Places. 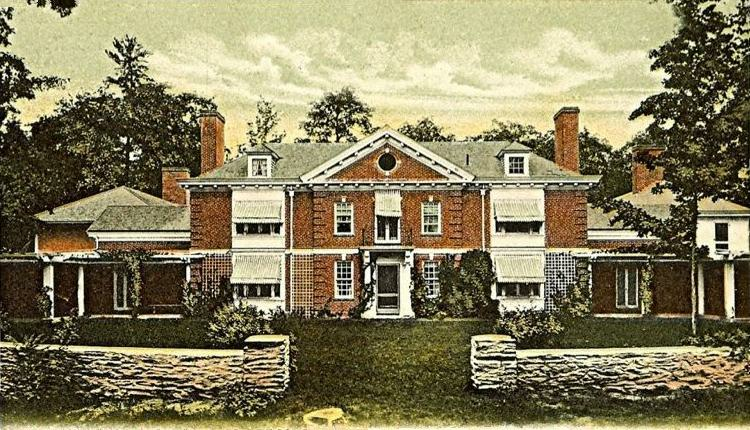 St. Gaudens' home "Aspet" is one of those; its extensive grounds are the centerpiece of Cornish and of this bygone era. 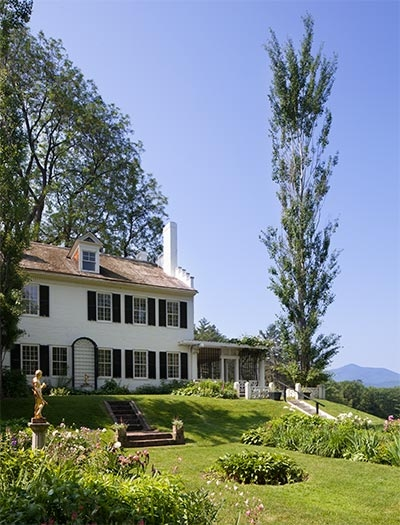 The estate has been turned into the National Park Service St. Gaudens Historic Site which continues to offer low-key summer lawn concerts, theater presentations and ranger-led tours of studios used by the famous sculptor and his students. 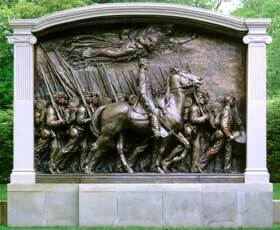 Among the more famous works created by St. Gaudens while in Cornish is the bronze Shaw Memorial, a public monument on display outside the State House in Boston. While not all of the historic residences in Cornish are available for sale, the properties that ARE offered come steeped in the region's agricultural and artistic traditions. 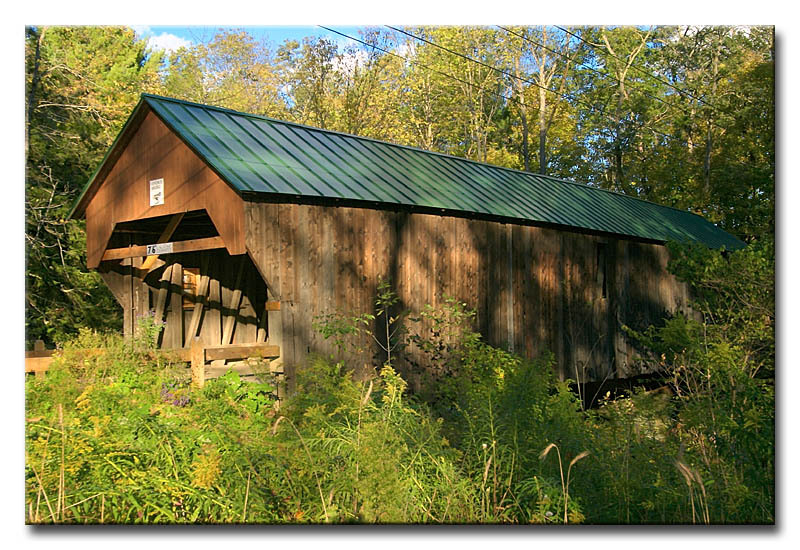 In addition, the Cornish-Plainfield area is among the most attractive in the region as it includes not one, but three picturesque covered bridge s.
During summer, the roads meandering along the Connecticut River offer pick-your-own strawberries and other vegetables from the fertile soil. In fall, the farms and riverbanks are dotted with yellow corn and bright orange pumpkins. Everyone from the Upper Valley area marks their calendars to attend the annual Cornish Fair. In winter, things are quieter but turkey and roast beef dinners continue. While St. Gaudens and Woodrow Wilson may have been among the community's most famous in the early part of the 1900's, more recently, the celebrated author of "Catcher in the Rye", J.D. Salinger, found a place in Cornish to live the latter part of his life. He did so reclusively and without fanfare as local residents united to protect his privacy. Kimball Union Academy, a private preparatory school, is located in the Cornish-Plainfield area. 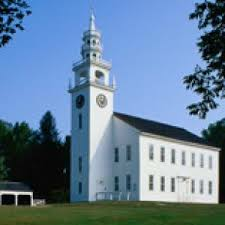 The community is also within minutes of Hanover, Dartmouth College and the Dartmouth-Hitchcock Medical Center as well as the greater Lake Sunapee region. Boston is just a little over two hours away. In fact, depending on circumstances, commuting to the Boston area for business is not out of the question while living a simple, quiet life along the banks of the Connecticut in Cornish. From a base in Cornish, New England sports activities are abundant with ice rinks in both Hanover and Woodstock, a major aquatics center in White River Junction, and skiing and snowboarding close by at Mt. Sunapee, Whaleback, Okemo, Stratton and Killington. Tennis and golf clubs offer competition in Grantham, Hanover, Norwich and Woodstock. Within 12 miles of Cornish, every possible type of restaurant, theater and store is available with all the major chains just 15 minutes away. Yet, when all is said and done, a return to home might mean lighting a real wood fire in a historic (but updated!) home or taking a walk on your property to watch the sun set just across the Connecticut River behind Mt. Ascutney. Better yet, for the artist, actor, writer or musician who chooses to live here, history and the muse is still in the air, down the road or just around the corner. 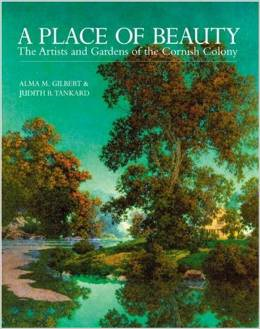 Creativity might well be at its finest living among the fascinating ghosts of the Cornish Colony.